Solar home appliances for all your home needs from Saurya, India's leading solar products firm. Why buy from unreliable and non-performing products that are labeled cheap when Saurya provides with highest standard and the cheap label as well. Saurya strives to deliver excellent and innovative solutions that can take care of your solar needs. Reach out to a Saurya Solar consultant using the contact us page and ask for a price quotation for any of the below products. You also use Saurya Web Tools to calculate your solar needs online without waiting or use our question and answers forum to ask your question and get answer from a huge solar community. 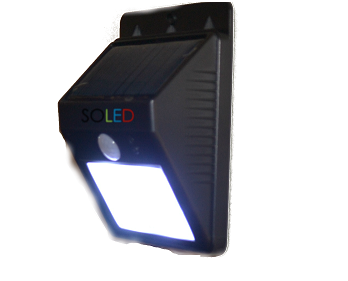 All solar home appliances integrate seamlessly with your house without need for special fittings. Solar is future and our products are designed to reflect that futuristic elegance. We are an ISO 9001:2008 verified company, you can trust us. We provide extensive support and warranty to make sure you are happy afterwards also. What's the use of products that dont survive? 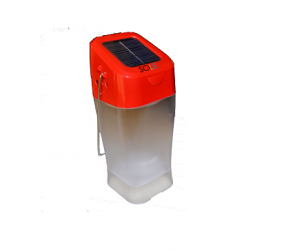 Our solar home appliances are designed for long life. We know that every house is different. That is why we cater to every house differently. 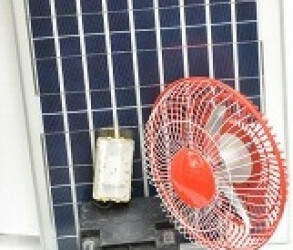 This solar package comes with Fans and Lights. 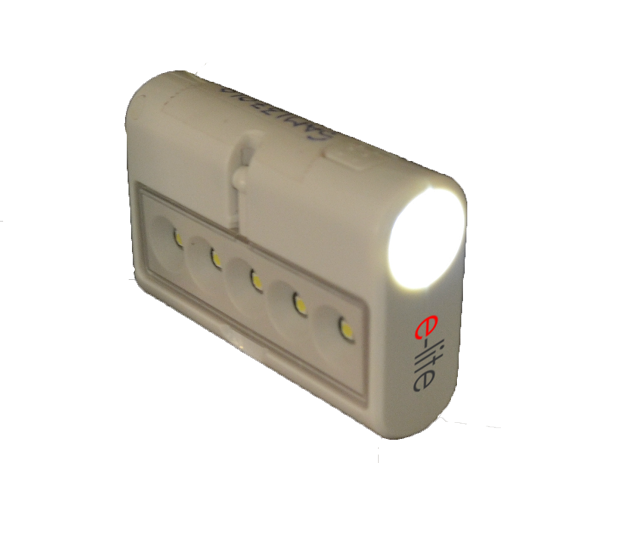 This easy to install package will take care of your household's basic needs. 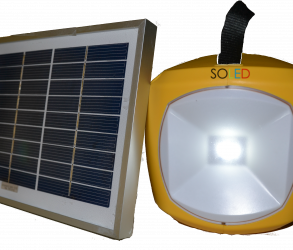 Simple and elegantly designed solar lanterns. Solar LED based Lamps with adapter for charging mobile phones. 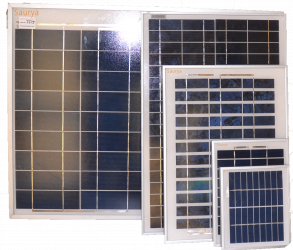 Range of PV solar Modules. Find Solar Panel price using free quote. Still not convinced that we really are different? Contact us and talk to a Saurya Solar Consultant today to get your answers. You can also ask the community of solar people at Saurya. 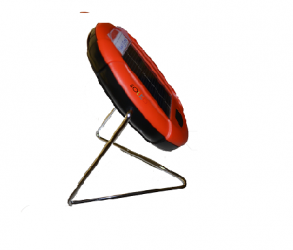 Highest quality and competitively priced solar home appliances for Indian domestic needs.